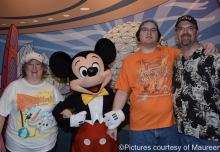 Guests can see lots of Disney characters in live shows and parades, but most visitors to Walt Disney World’s theme parks love the personal interaction during a character meet-and-greet. 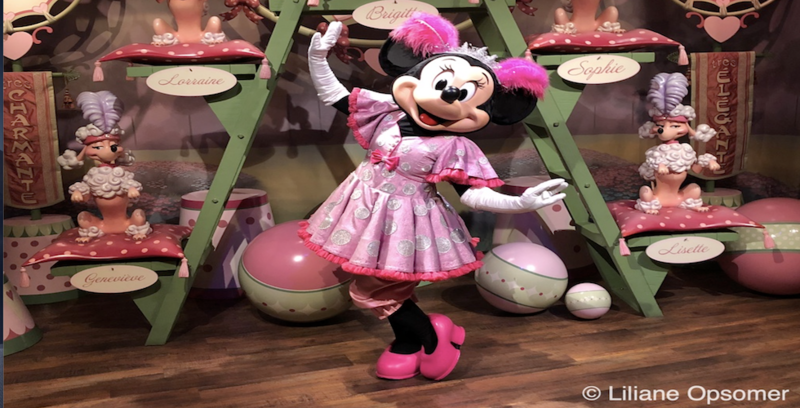 Who does not want to take a photo and get an autograph from Minnie Mouse herself? 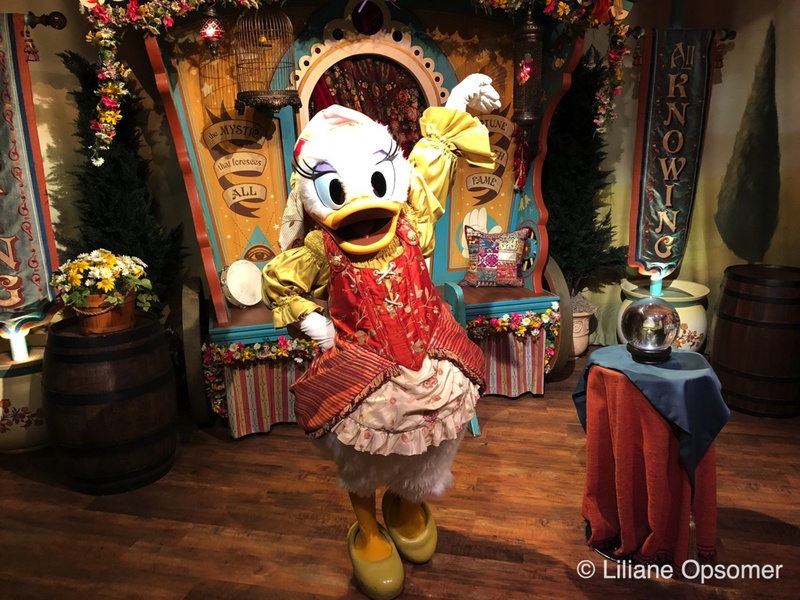 I love meeting her inside Storybook Circus at Disney’s Magic Kingdom, right next to Daisy, my favorite Disney fashionista. 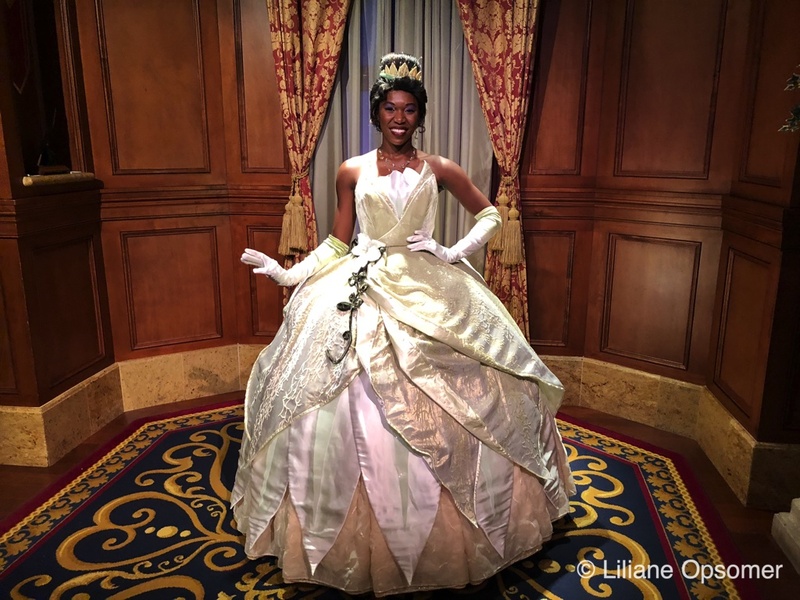 The Magic Kingdom is Princess central and you can meet Cinderella, Elena of Avalor, Tiana, and Rapunzel at the Princess Fairytale Hall. 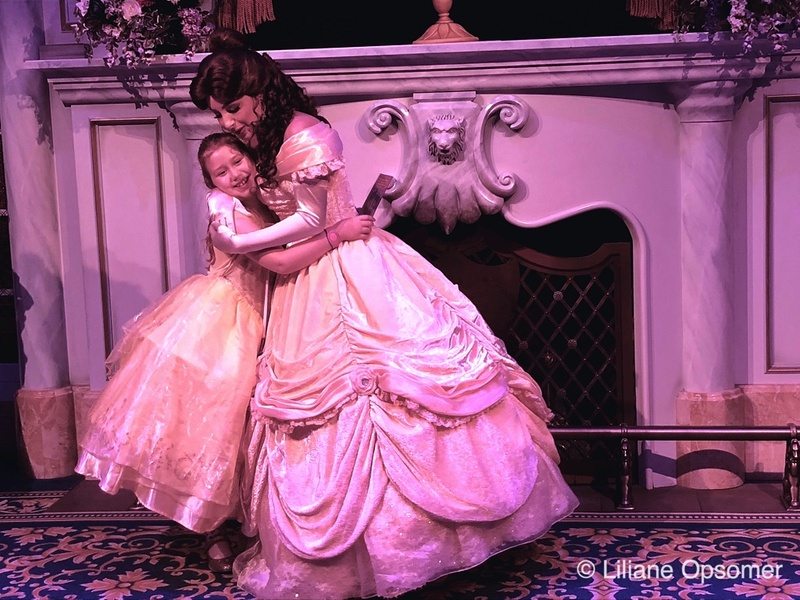 Princess Aurora sometimes meets guests at the hall too. If your heart is set on meeting Briar Rose (Aurora’s real name) you can do so, albeit at a cost, at Cinderella’s Royal Table. My favorite Princess, Merida, can be found at Fairytale Garden, and Princess Ariel is at her digs inside the cave under Prince Eric’s Castle in Fantasyland. 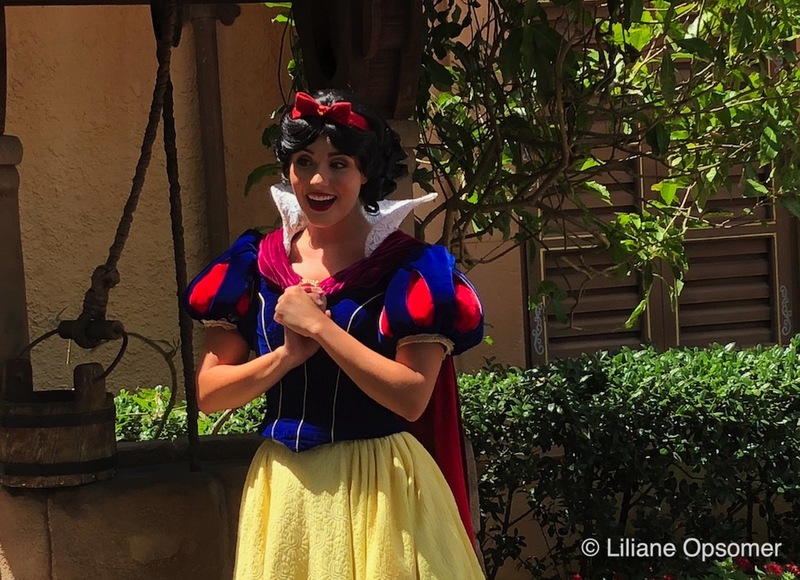 Princess Jasmine and Aladdin hold court in Adventure Land, and all it takes to meet Belle is to be really excited about taking on a role at Enchanted Tales with Belle. 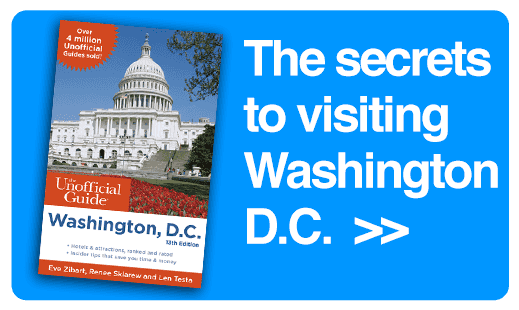 It is a great experience and fun for the entire family. 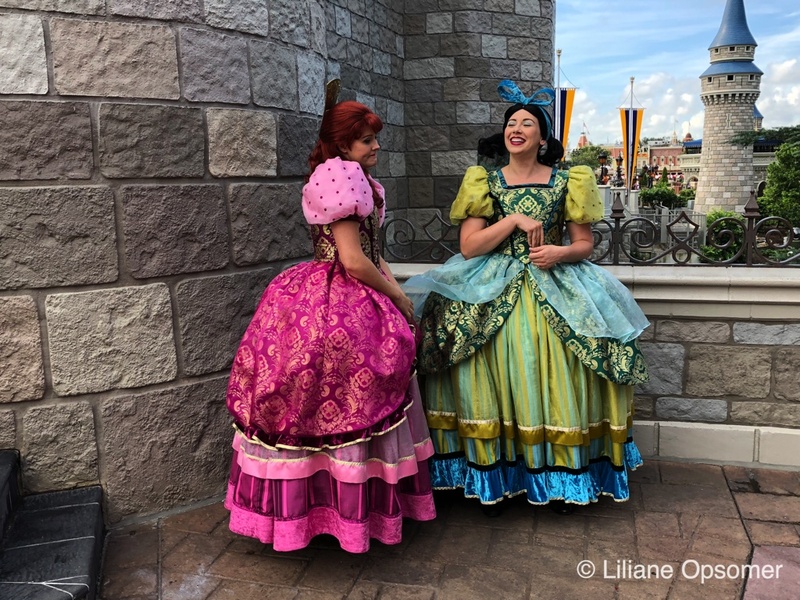 There are plenty of characters to meet at the Magic Kingdom, but make sure to visit with the wannabe Princesses Anastasia and Drizella. You can find them, at times, behind Cinderella’s castle. 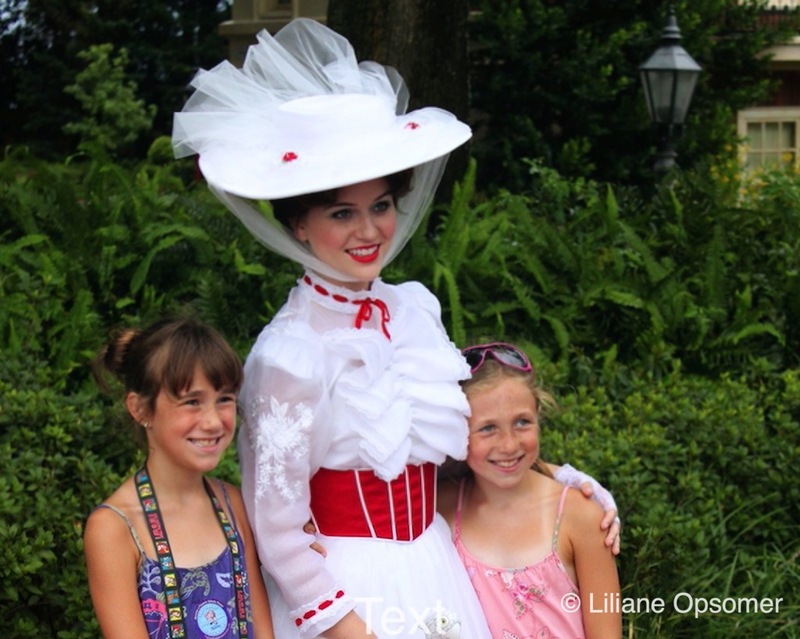 Sometimes they are even joined by Lady Tremaine. If you have a young Prince in your party I recommend you get a fake ring and have him present it as an engagement ring to one of Lady Tremaine’s daughters. The interaction is priceless. As always, Anastasia and Drizella are not known to listen to their mother, and I have seen them ride Prince Charming’s Carousel more than once. 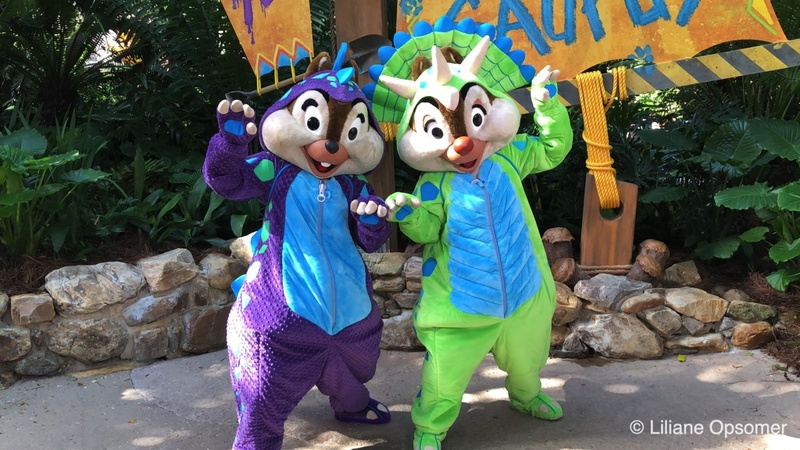 Over at the Animal Kingdom, make sure to visit with characters that you can only find at this park. Look out for Baloo, Flik, King Louie, Pocahontas, Russell, and Timon. 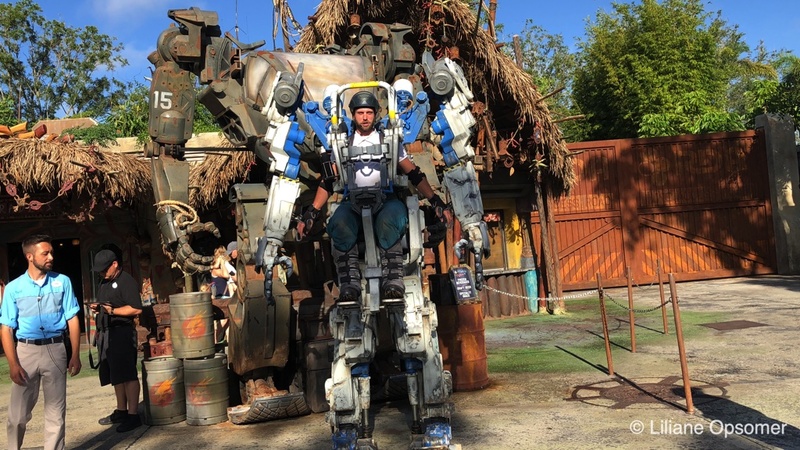 While the Pandora Utility Suit is not your regular Disney character, I suggest you check him out at Pandora—The Land of Avatar. Daisy Duck is one of my favorite Disney characters, and I really think that Daisy does not get the credit she deserves. Daisy is glamorous, and so it is only normal that I seek her out everywhere. At Disney’s Animal Kingdom, she is in her element at the cretaceous trail inside DinoLand. 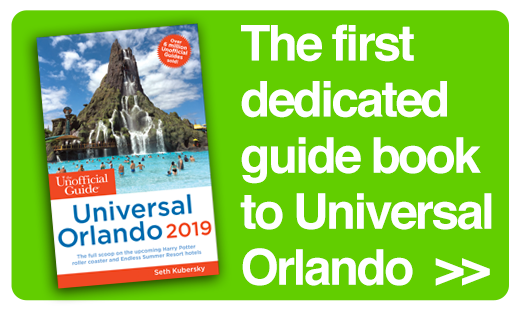 You can also find her during meals at Tusker House. 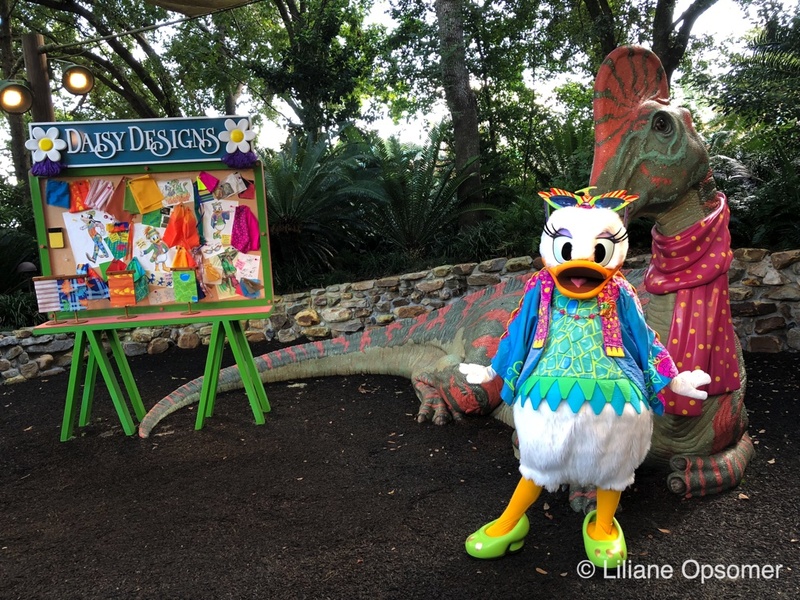 Daisy is part of Donald’s Dino-Bash, featuring seven character meet-and-greets inside DinoLand, including Donald, Scrooge McDuck, LaunchPad McQuack, Goofy, Pluto, and Chip’n’Dale. 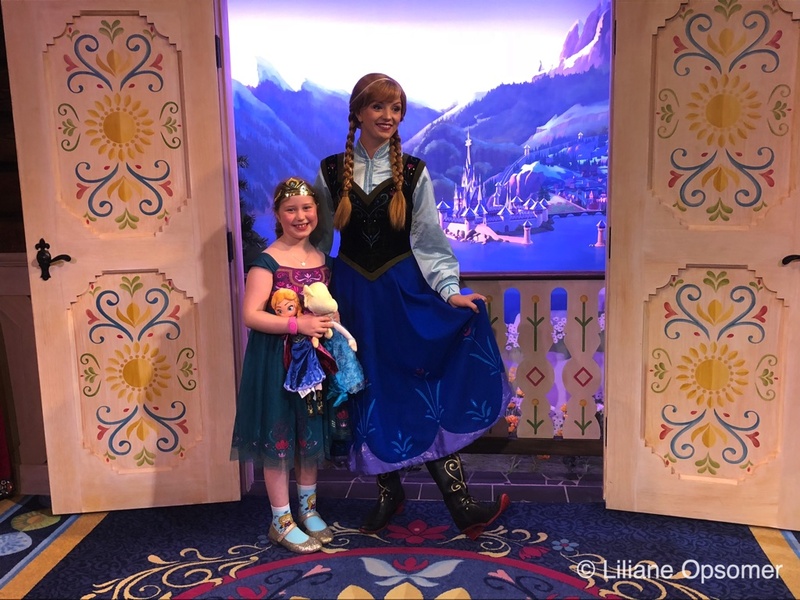 Epcot is home to the Frozen gals Anna and Elsa, and you can visit with them inside the Royal Sommerhus at the Norway pavilion. Traditional Disney characters, such as Alice and Mary Poppins, are found at the United Kingdom Pavilion, while Snow White pays homage to the Grimm brothers, who wrote the original fairy tale, at the German pavilion. 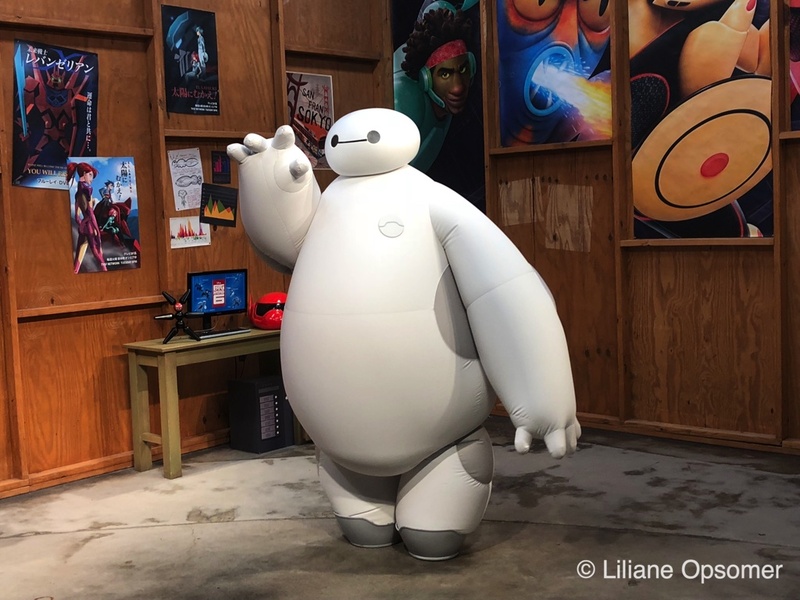 One of my favorite characters to visit at Epcot, however, is Baymax, the star of Big Hero 6, who meets guests at the character spot inside Innoventions West. Across from Baymax, you can meet Joy and Sadness, the heroines from Inside Out. When I met with Joy last August she took over my iPhone and took more than 30 pictures, none of which I would be able to post. They all were joyful but totally out of focus. 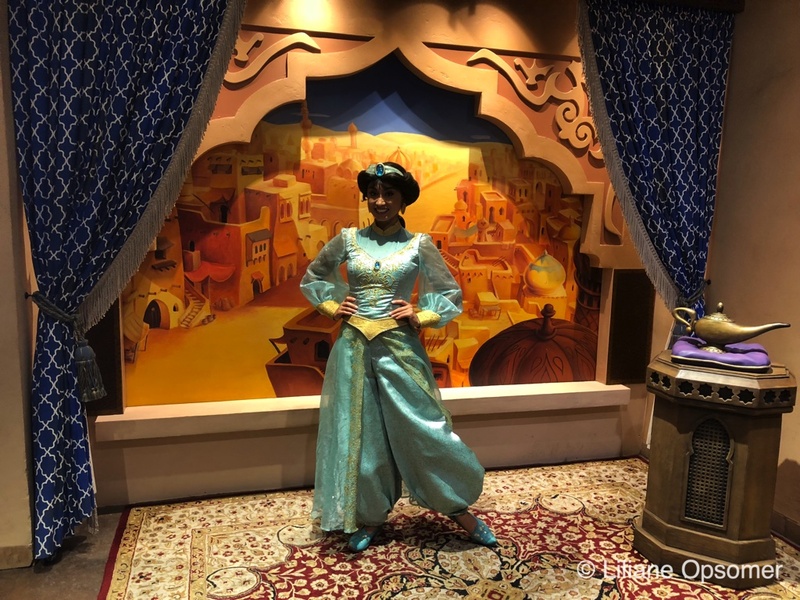 If you are a fan of Jasmine and Aladdin, seek them out at the Morocco Pavilion, and ask Jasmine to take you on a tour of the Bazar. I did this last summer, and, believe it or not, she did! 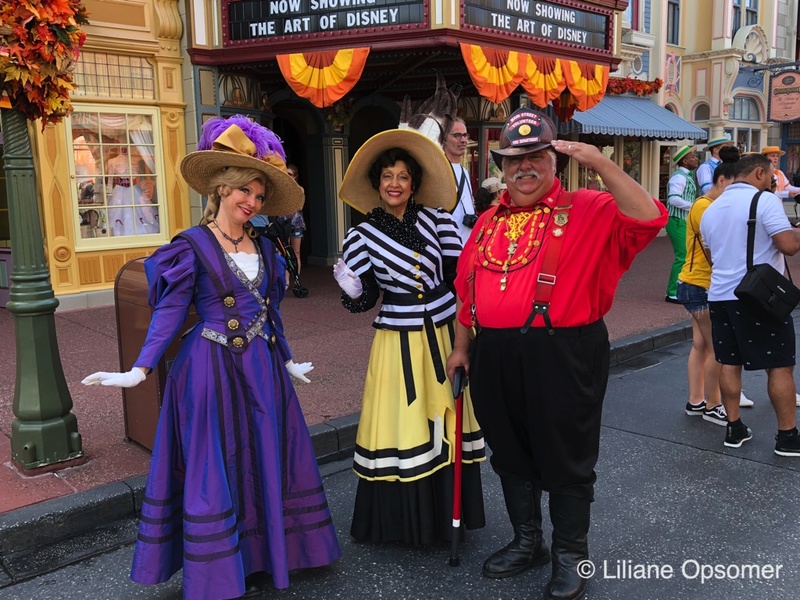 At Disney’s Hollywood Studios, Streetmosphere performers are my favorite characters. 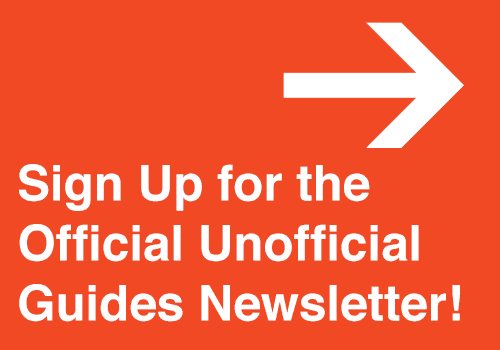 Also known as Citizens of Hollywood, they are simply amazing. 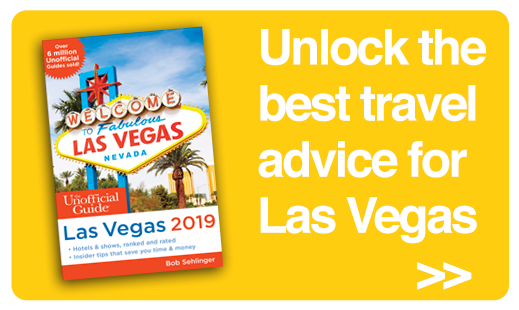 You’ll encounter them mainly on Hollywood and Sunset Boulevard, but at times you will find them welcoming guests at the entrance of the park or mingling with visitors in the shops. 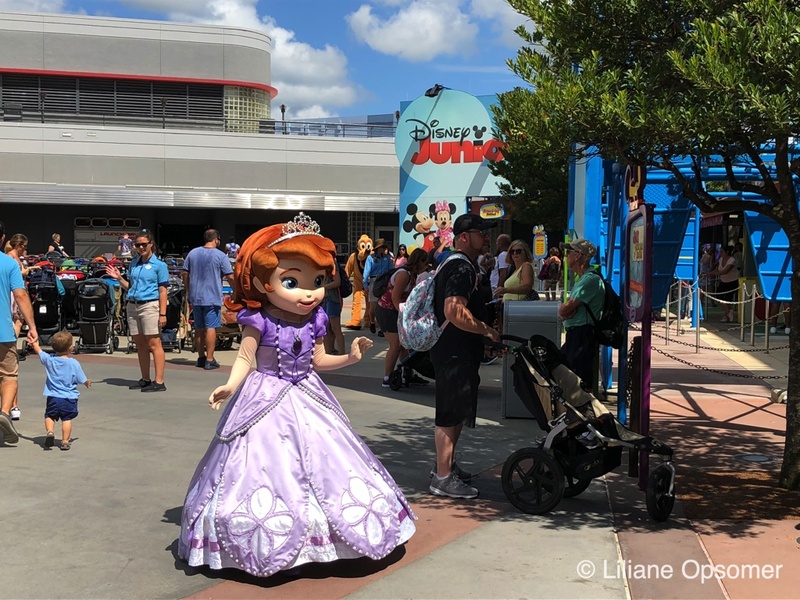 Little tykes will love to visit with Sofia the First at the Disney Junior Courtyard. Make sure to take your toddlers to theDisney Junior Dance Party, a high-energy show that will bring lots of smiles to your child’s face. 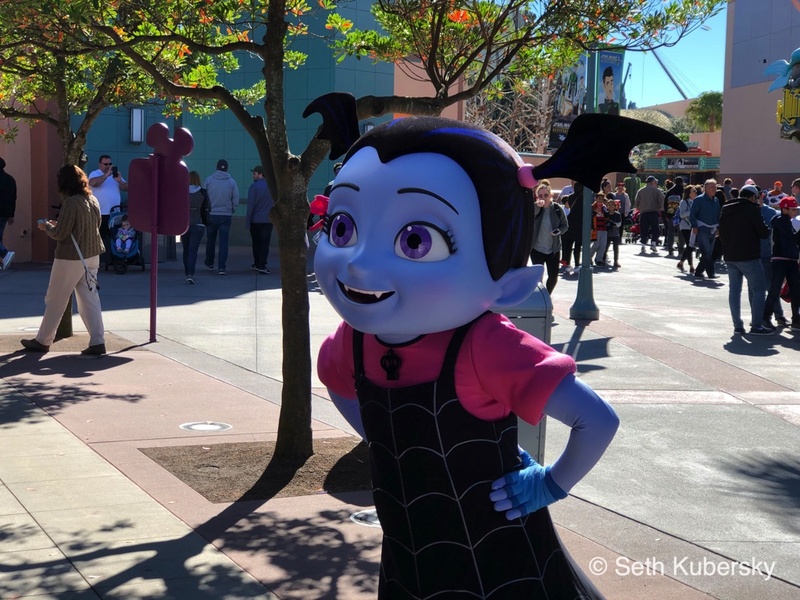 Another star of the show, Vampirina, a.k.a. 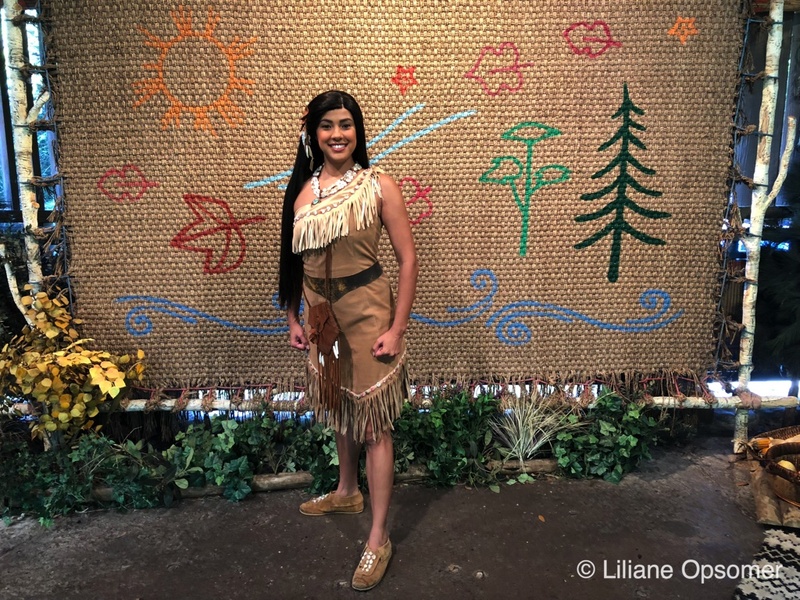 Vee, can be found at the Animation Courtyard. 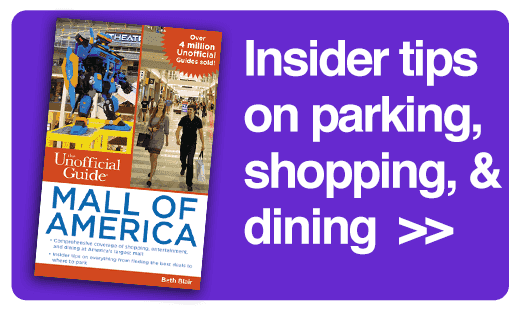 If you want more time with the little vampire, consider breakfast at Hollywood and Vine. 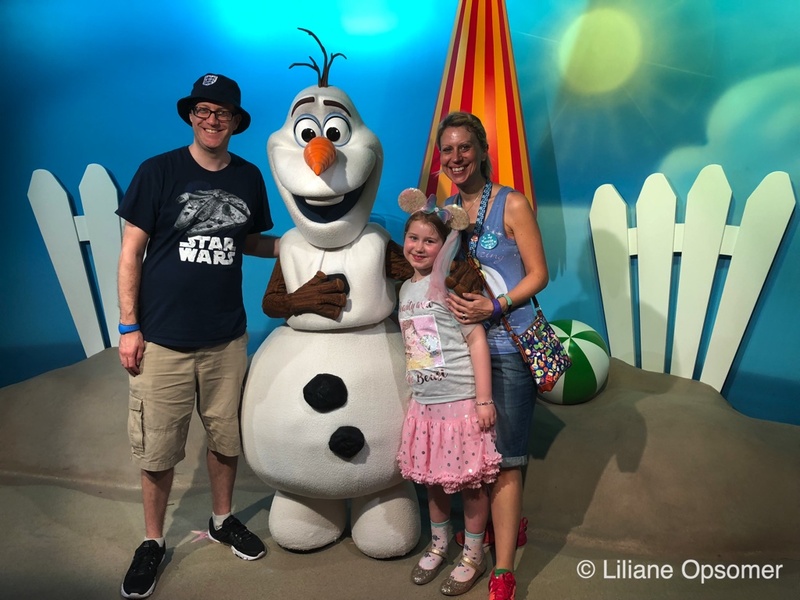 And did I mention that Disney’s Hollywood Studios is also home to the summer-loving snowman Olaf from the Frozen flick? You can get warm hugs from Olaf at the Celebrity Spotlight. 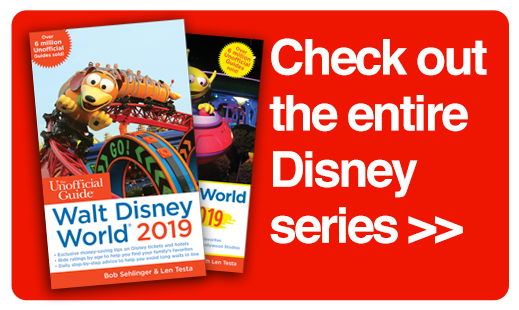 Toy Story fans should head to the new land for a face-to-face with Buzz, Woody, and Jessie. 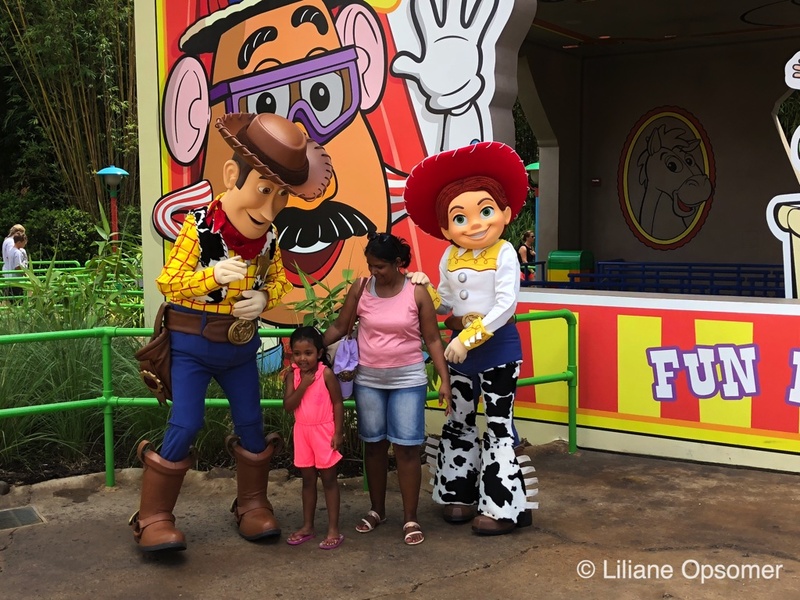 Toy Story Land opened last June and is home to three fun rides, Woody’s Lunch Box (a counter restaurant), and regular visits of the Green Army Drum Corps. 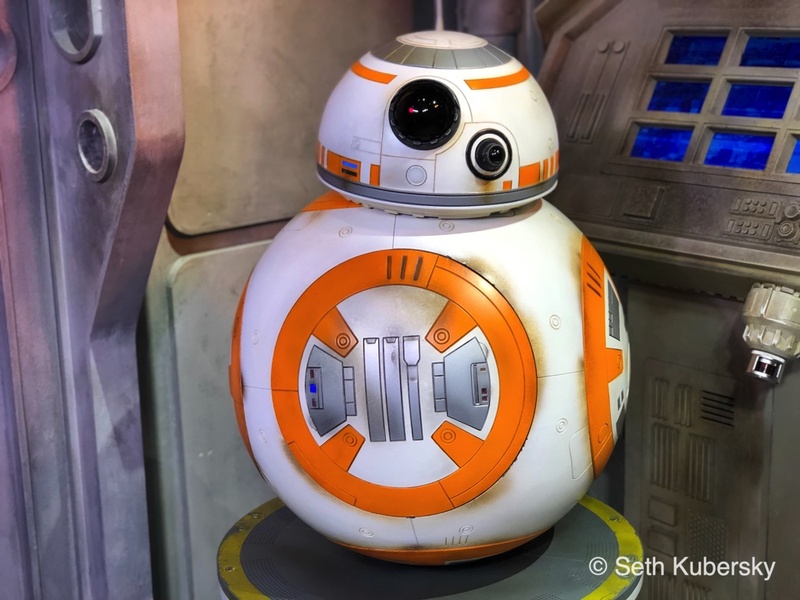 Last but not least, I am a Star Wars fan, and I have met the lovable Chewbacca and the fear-inspiring Kylo Ren, but my heart belongs to BB-8. Isn’t he the cutest astromech ever? 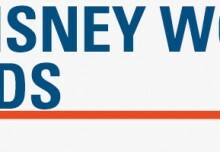 Who are your favorite Disney characters? Share your pictures with me and tell me why they are your favorites. 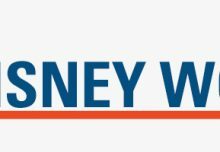 This article was first published by The Mouse for Less.